Muddle up the pictures and tongue-twisting tales for hilarious mix-or-match fun! 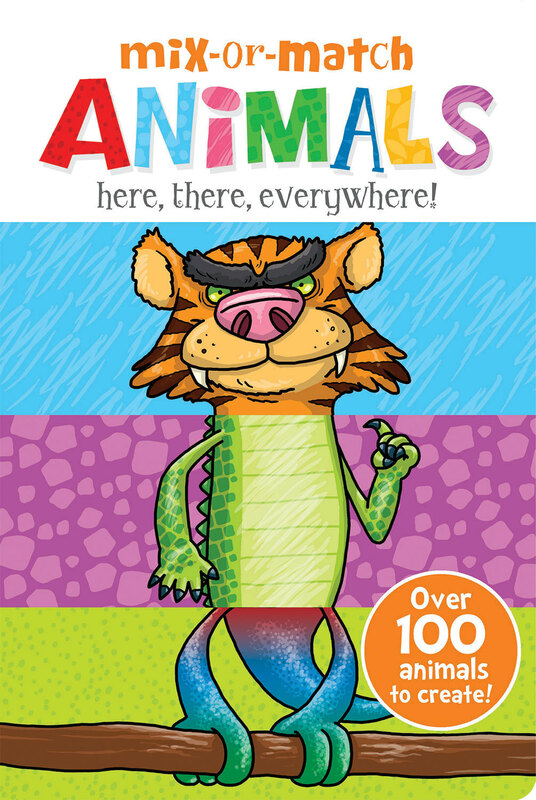 Discover six funny animals or monsters, each with their own tongue-twisting tale, then muddle up the pages to create over 100 hilariously mixed up creations! Laugh-out-loud fun for girls and boys age 3 and up. MIX-OR-MATCH ANIMALS HERE, THERE, EVERYWHERE! 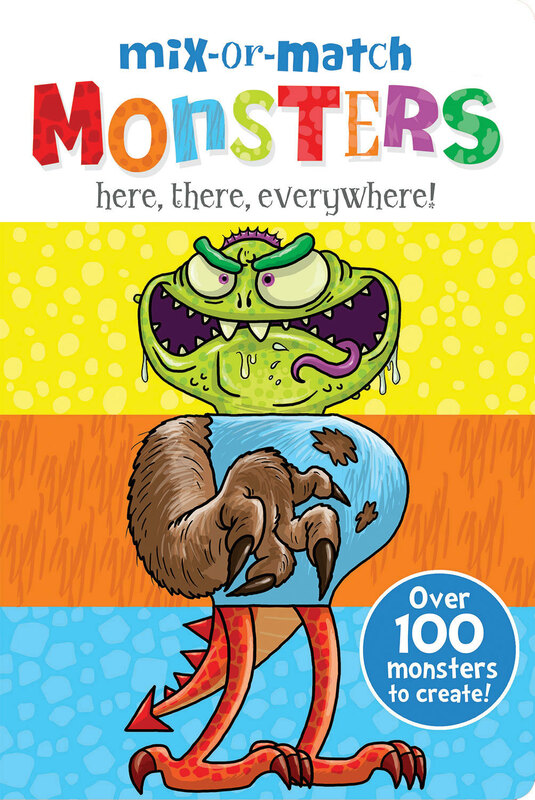 MIX-OR-MATCH MONSTERS HERE, THERE, EVERYWHERE!